Interview No. 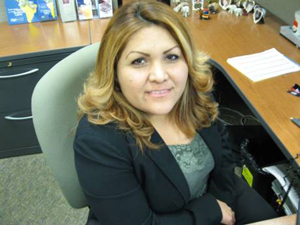 3 Lupe Martinez, Hispanic Services Specialist at Farm Bureau Credit Union. Lupe is a single mother with three daughters, Yvette being the oldest. 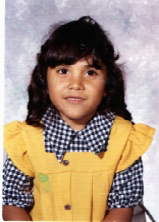 She was two years old when she arrived in Arizona, literally on the shoulders of her mother crossing the border. 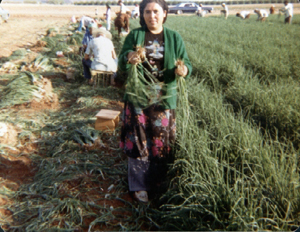 She’s worked in the fields in Arizona and has worked her way up as a respected mother (listen to what Yvette has to say about her! ), businesswoman, and community leader.